This month’s cover features one of 723 portraits included in Edward S. Curtis’ life’s work, the 20-volume series The North American Indian. Compiled at the turn of the 20th century, the series features photographic and written documentation of the religion, customs, medicinal practices, and languages of more than 80 American Indian tribes. Ohio University Libraries houses one of the original 272 copies of the acclaimed book’s first edition, which was largely uncelebrated at the time of its printing. For more information on Ohio University Libraries’ Special Collections and Archives, visit www.library.ohiou.edu/about/collections/archives-special-collections/. 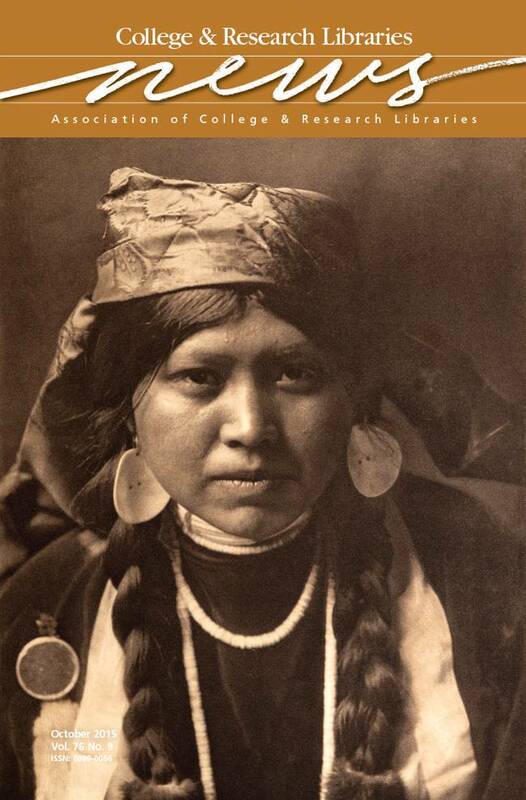 This image is part of the Edward S. Curtis The North American Indian.